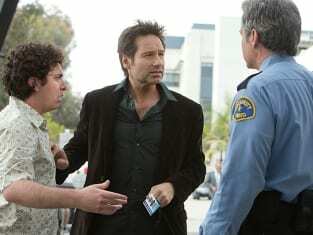 Hank gets a surprise with Levon on Californication. "Julia" is the second episode of the show's seventh season. 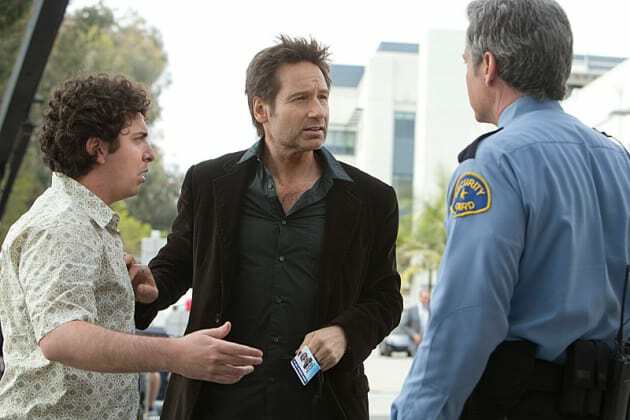 Californication Season 7 Episode 2: "Julia"